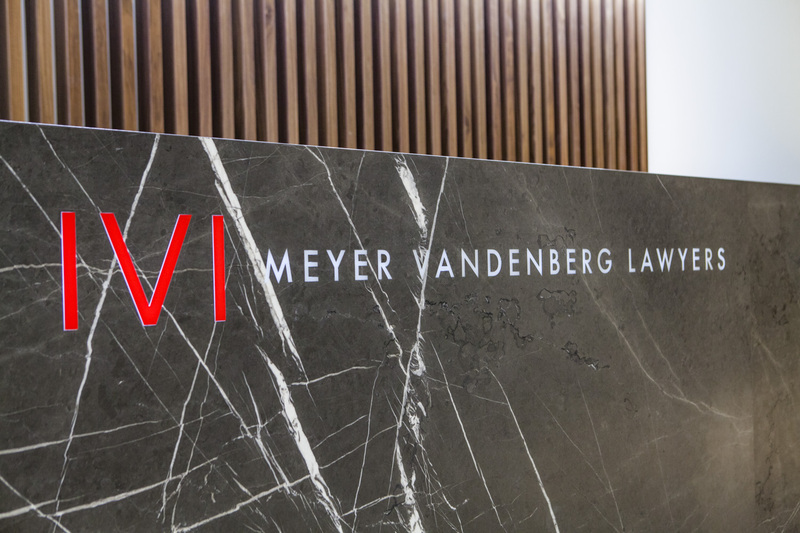 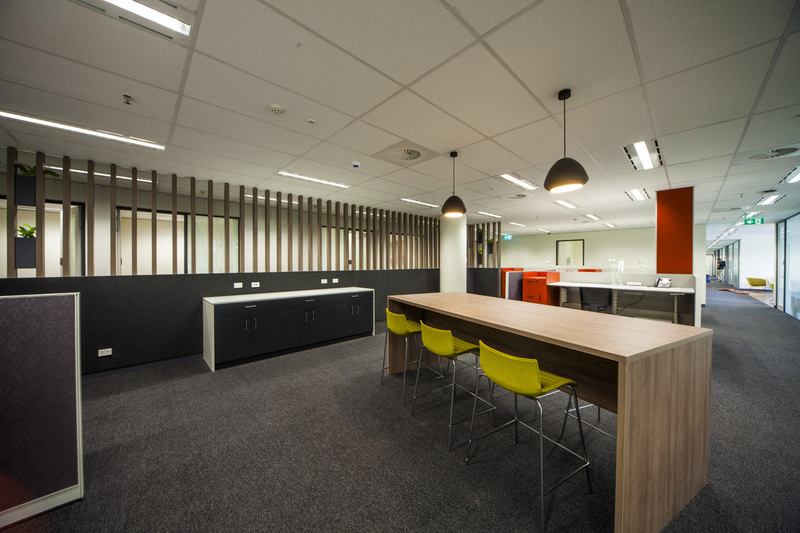 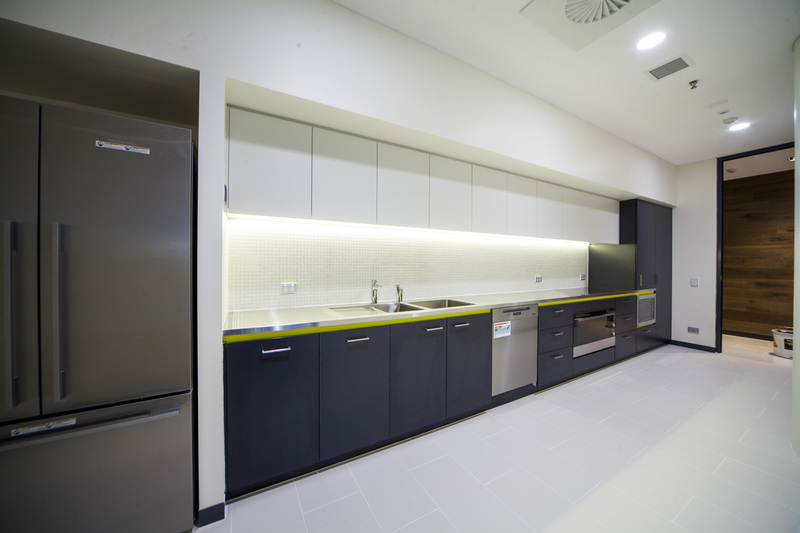 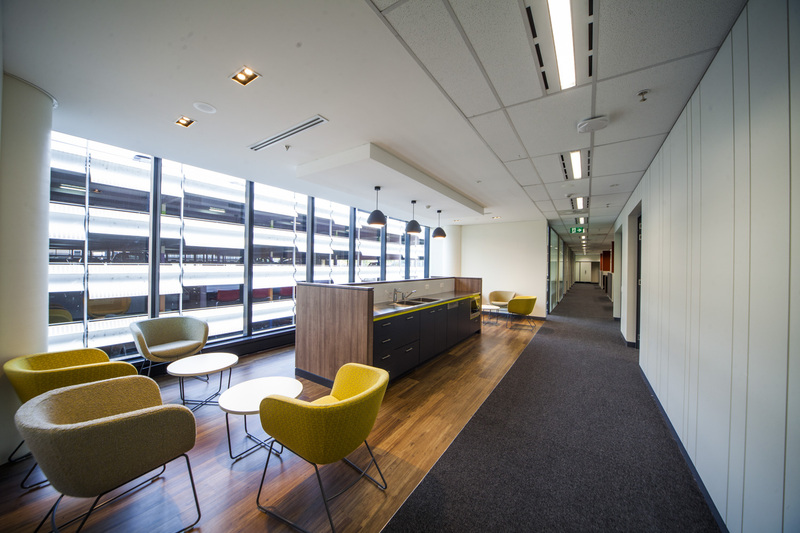 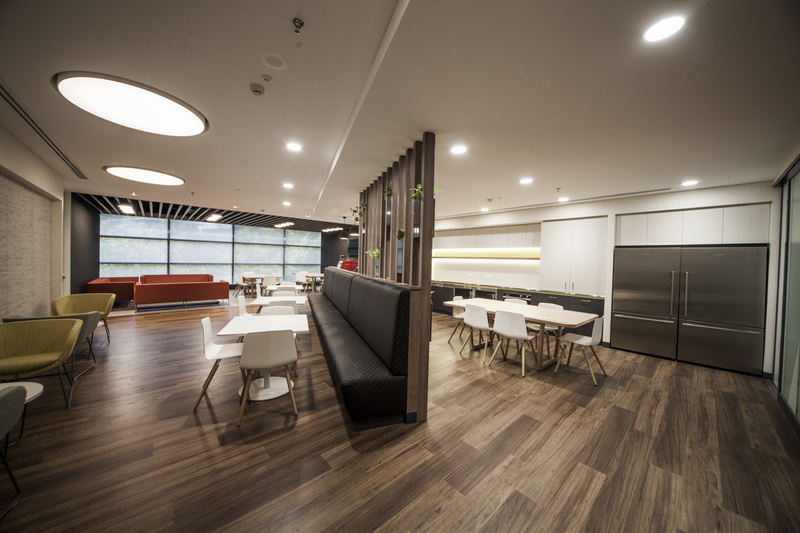 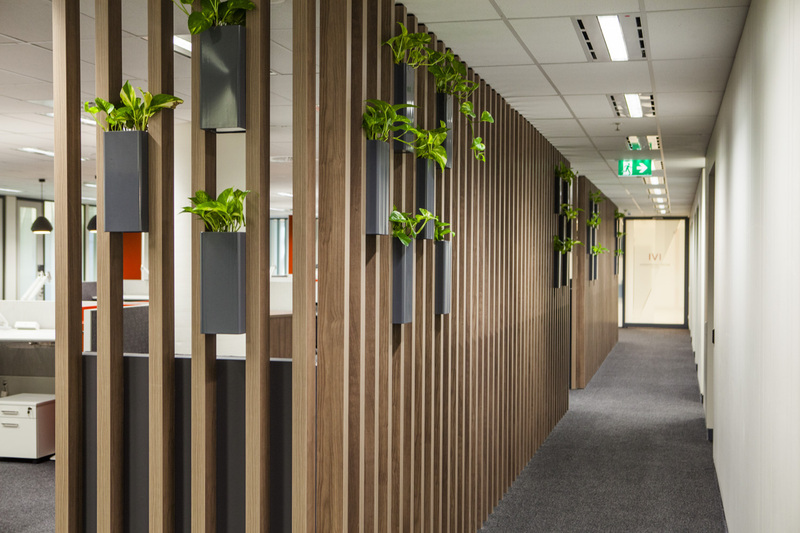 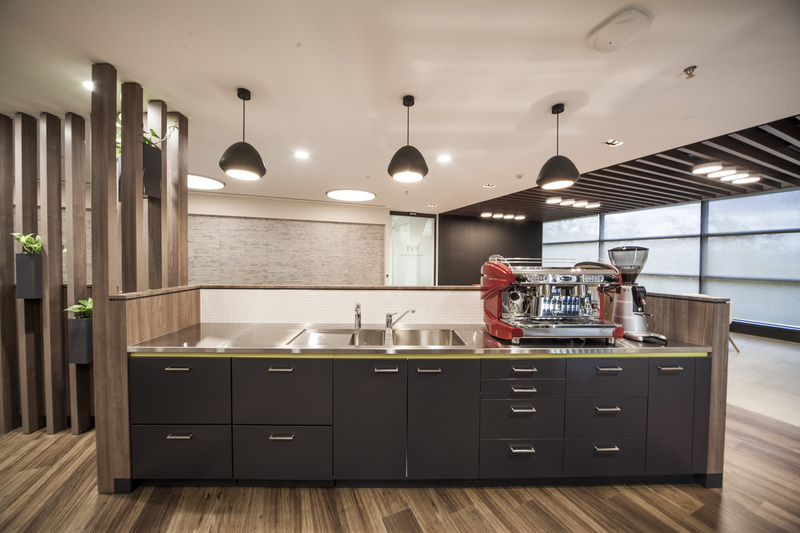 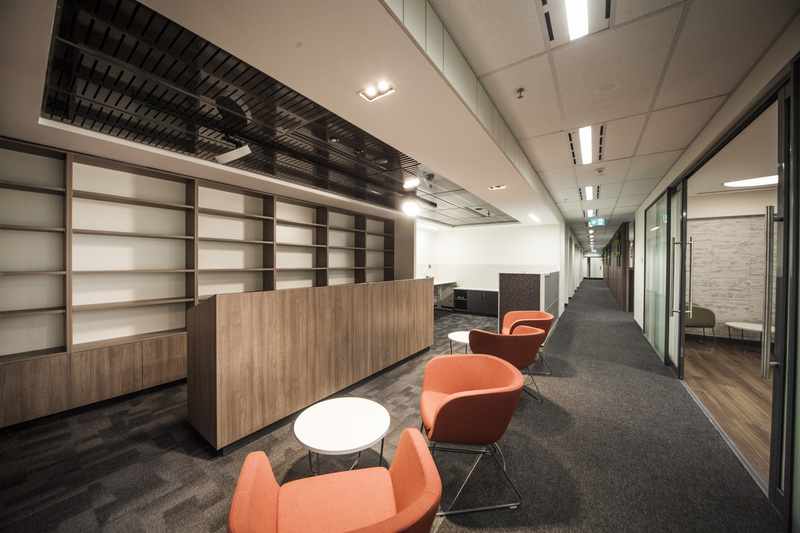 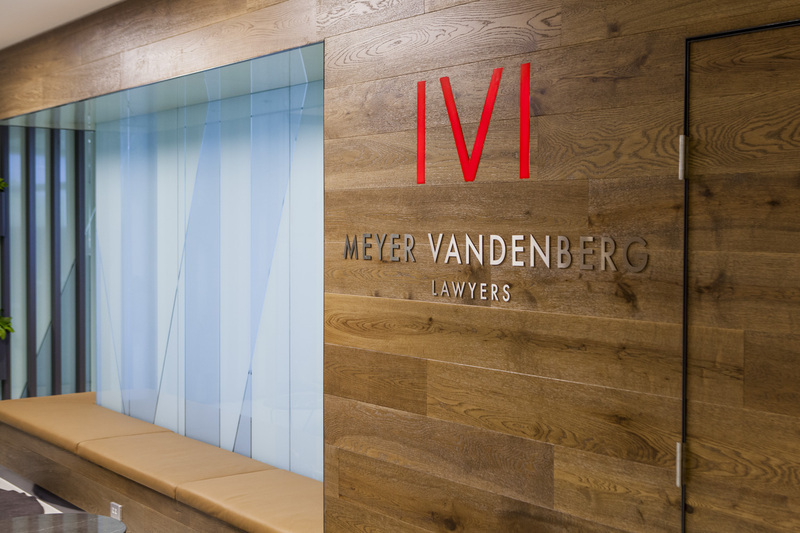 The full floor fitout of joinery for Meyer Vandenberg in Canberra is the latest in commercial joinery. 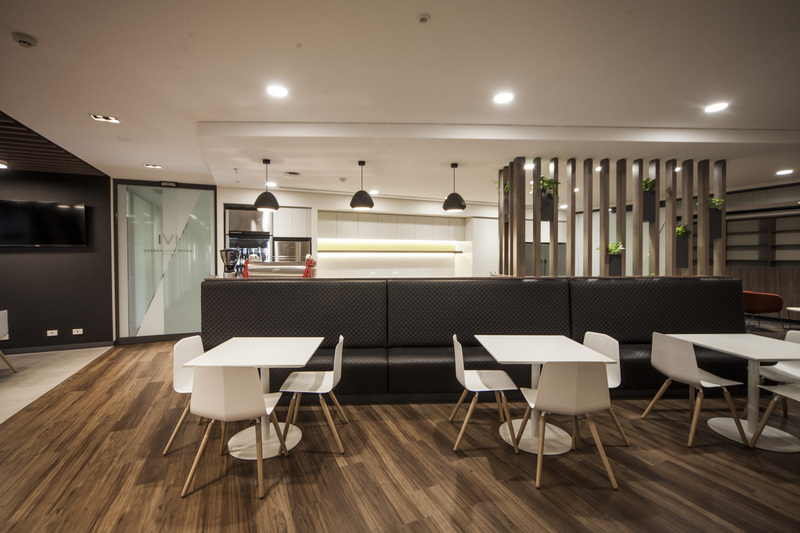 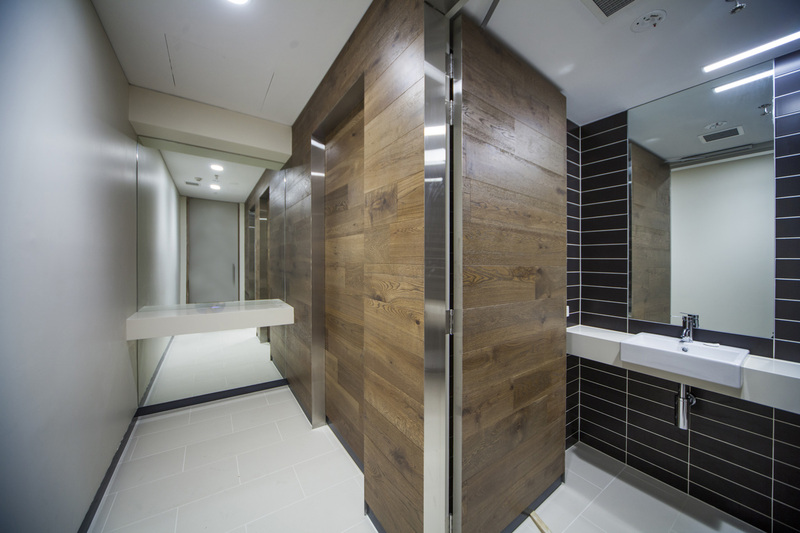 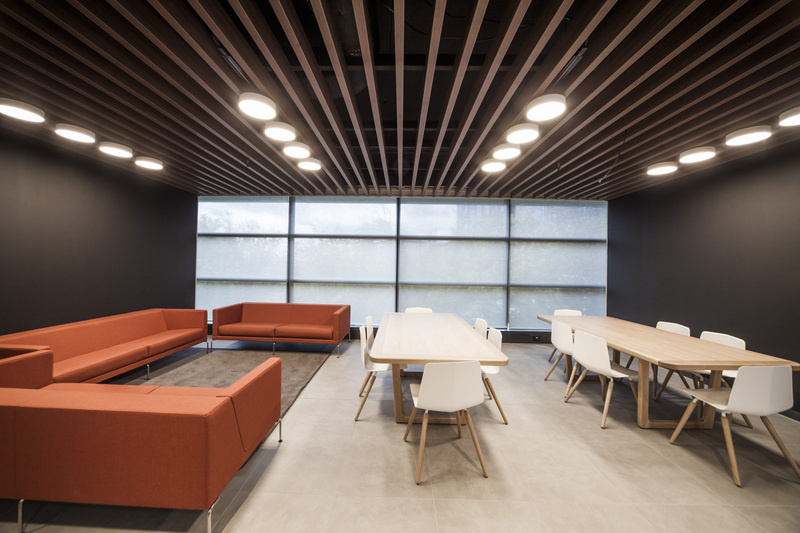 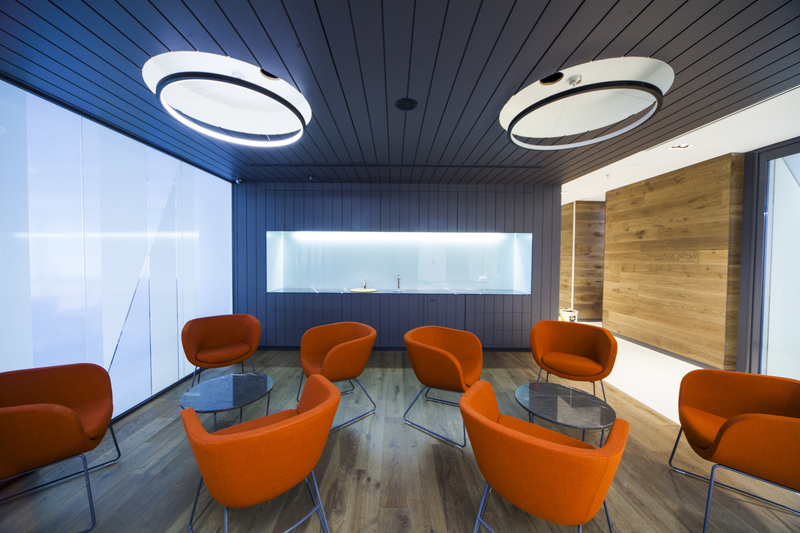 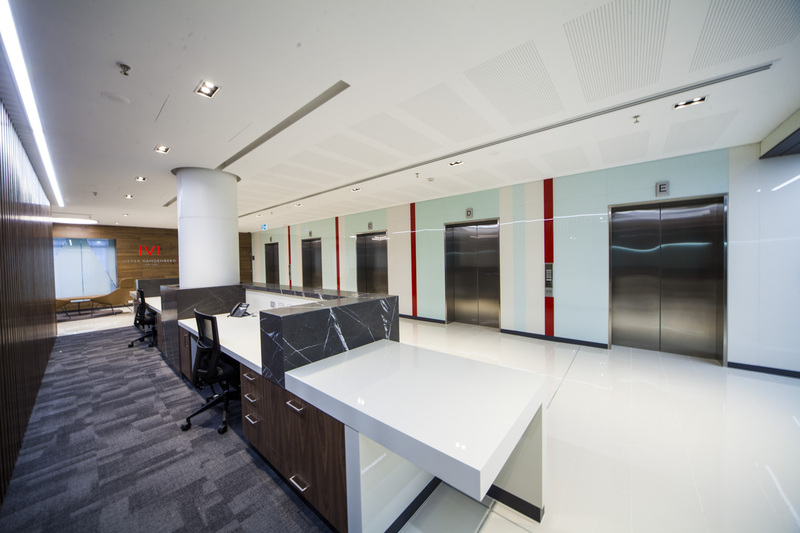 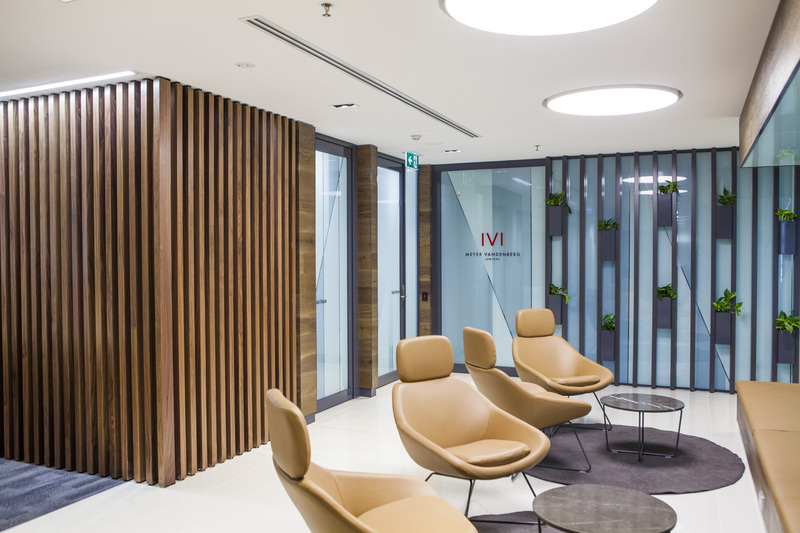 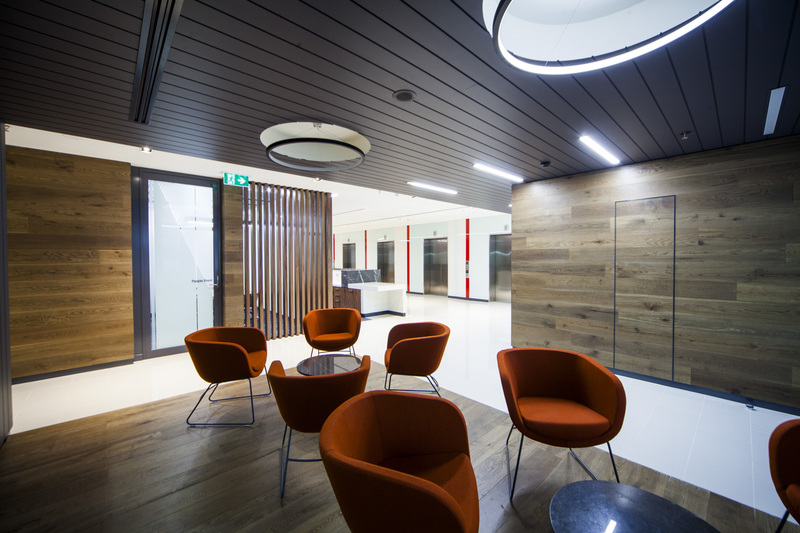 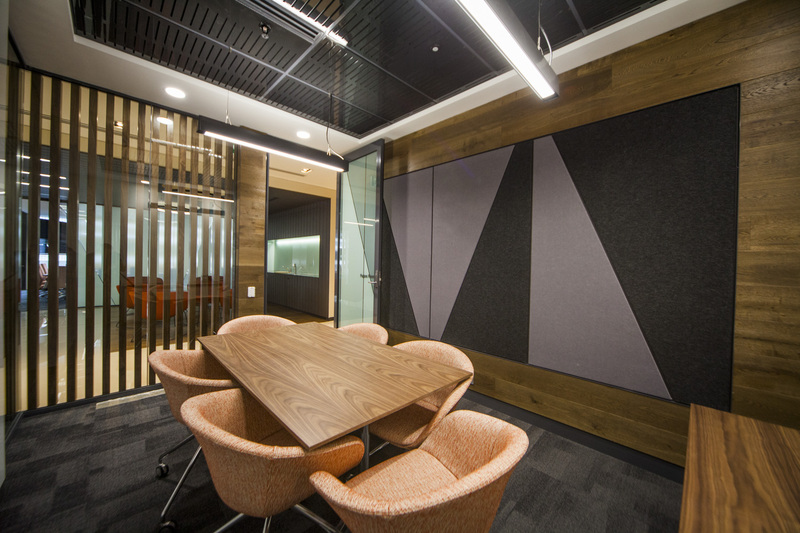 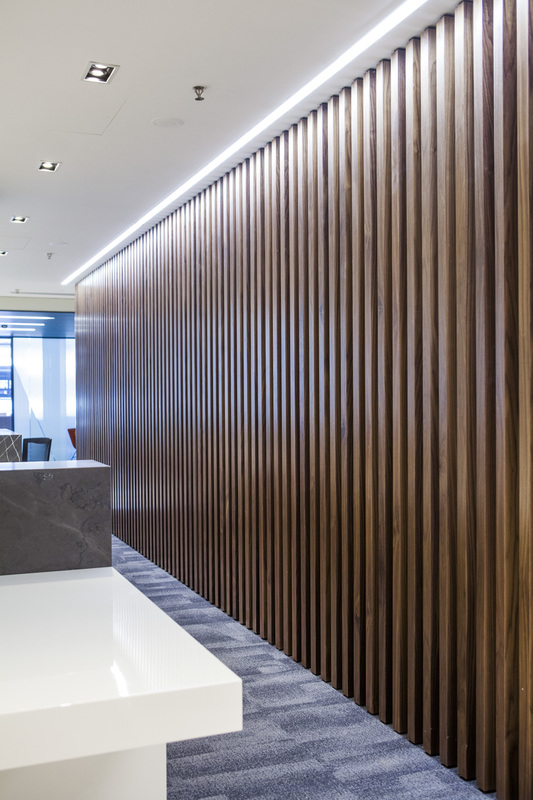 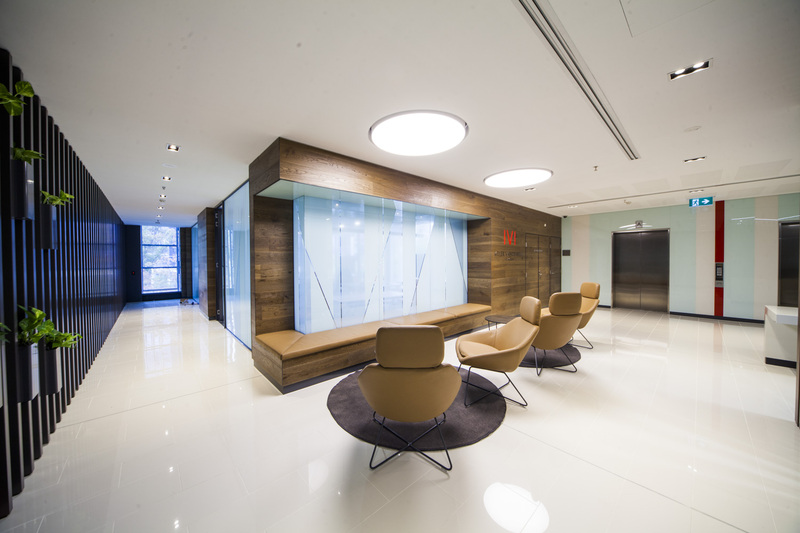 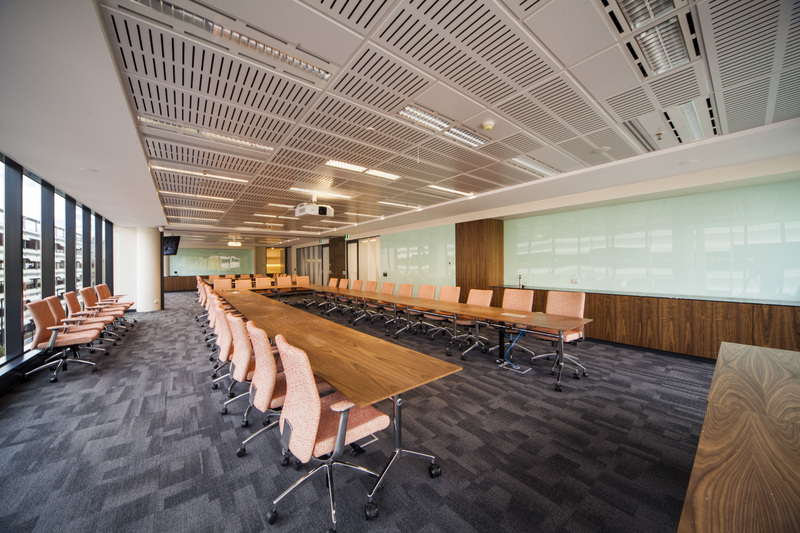 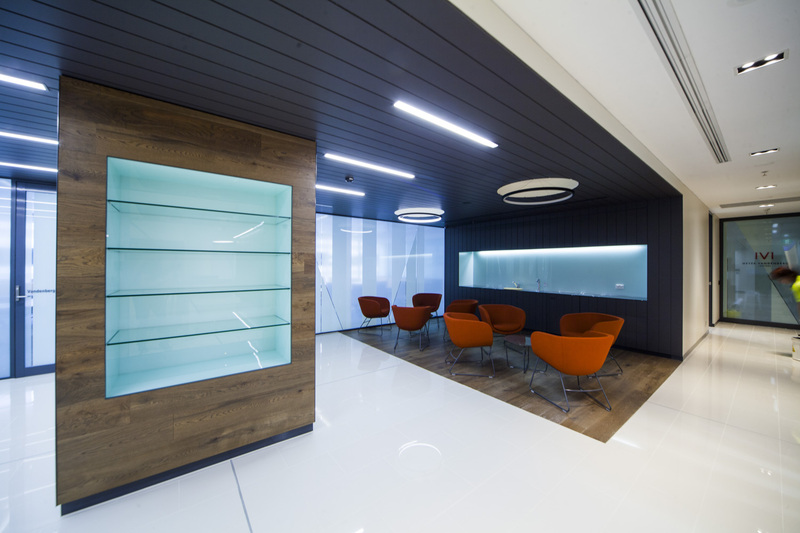 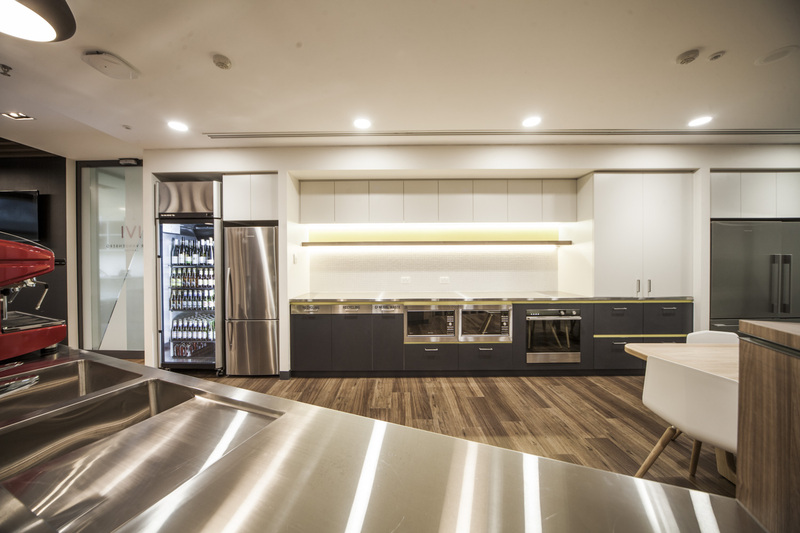 It includes a vast array of detailed joinery such as feature ceilings, timber wall panels, acrylic wall panels, veneer, break out areas, custom welded metal plant containers and upholstery. 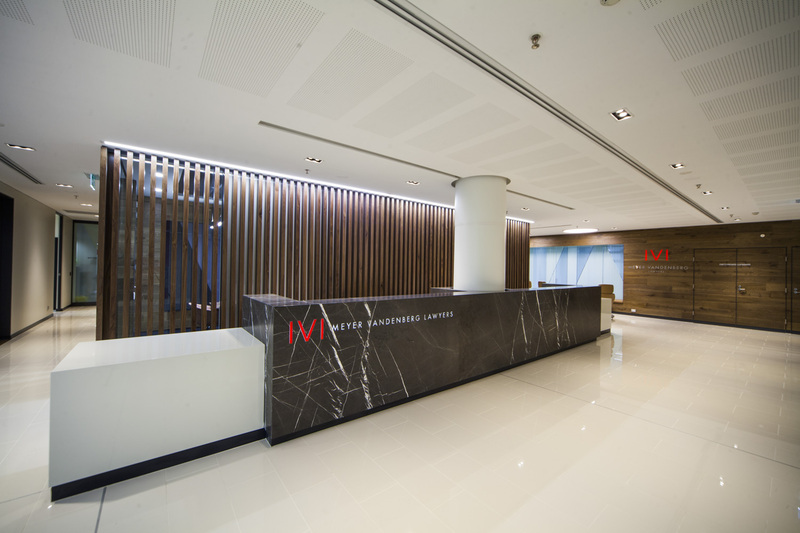 The stone reception counter is also the latest in stone design and manufacture.